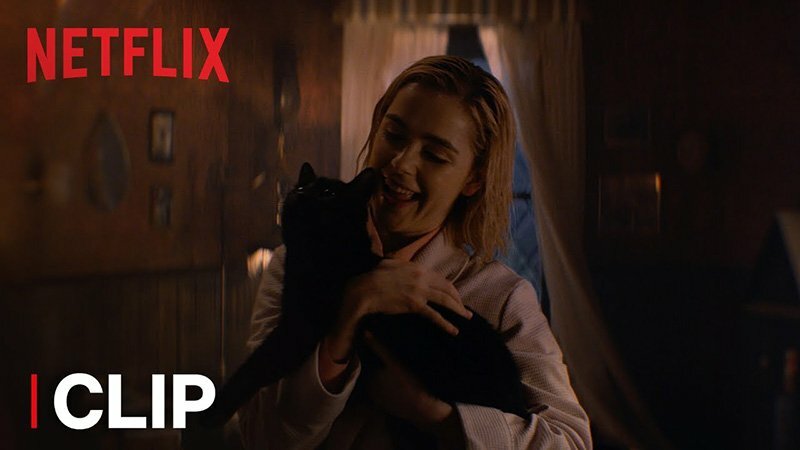 Netflix has released a new clip for their upcoming original Chilling Adventures of Sabrina series, showing Sabrina meeting her familiar, Salem, for the first time. Check out the video below! RELATED: The Official Chilling Adventures of Sabrina Trailer is Here!